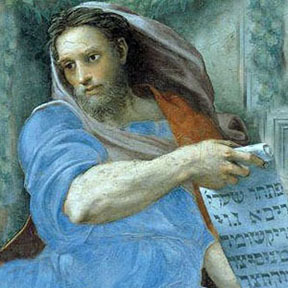 "The Prophet Isaiah" by Raphael. Some scholars estimate that there are nearly 2,000 distinct prophecies in the Bible, including J. Barton Payne. In his "Encyclopedia of Biblical Prophecy," he lists a total of 1,817 Biblical prophecies. Payne's book also proposes that about one-fourth of the Bible's verses contain prophetic content. Read more: What is Bible prophecy? 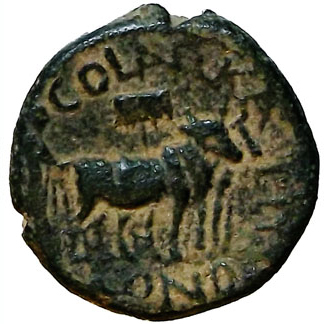 Ancient Roman coin commemorating Rome's conquest of the land of Israel with an ox and plow, symbolizing the razing of Jerusalem. The prophet Micah foretold of the plowing of Jerusalem. The prophecies involve 737 separate prophetic topics, according to the "Encyclopedia of Bible Prophecy." Many of the prophecies involved the fate of ancient Israel, the nations surrounding it, the Messiah, and ultimately the fate of the world. 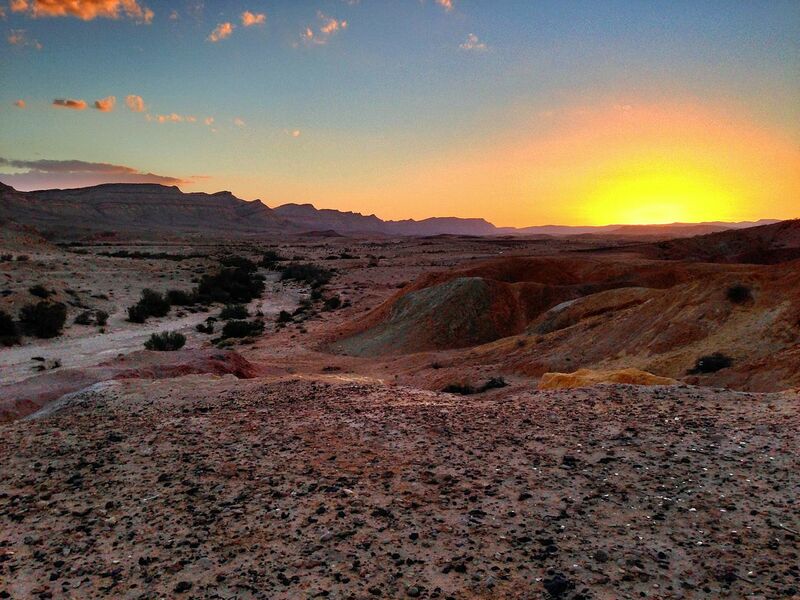 Sunset in the Negev Desert near Yeruham, Israel. Photo by Matthew Parker. The prophecies in the Old Testament of the Bible foretold the destruction of ancient Israel, the exile of its people, the forced scattering of its people throughout the nations of the world, the preservation and regathering of the people, and the restoration of Israel. These were fulfilled more than 2000 years ago. Some scholars believe that these prophecies are being fulfilled a second time. There are many prophecies that foretold the demise of various nations surrounding the land of Israel during ancient times. 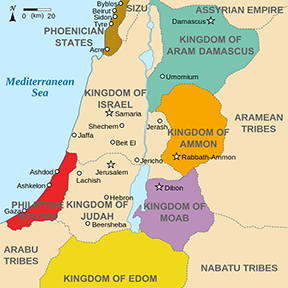 Old Testament prophets Amos, Ezekiel, Isaiah, Nahum, Zechariah and others prophesied that the nations of Ammon, Babylon, Edom, Moab, Philistia and Phoenicia would be permanently destroyed, which they were. 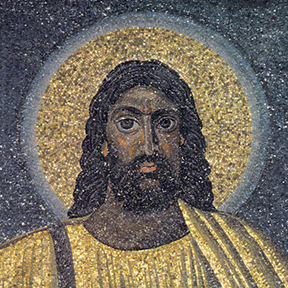 Image of a painting in a church in Rome, created about 530 A.D. The Old Testament prophets gave seemingly contradictory prophecies about a Messiah, a special being who would be human and yet God, and who would die and yet be immortal. 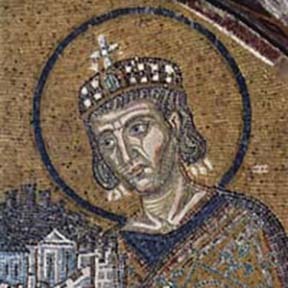 They also said he would perform miracles and offer salvation, and that he would be born in Bethlehem before the second Temple in Jerusalem was destroyed, which was in 70 A.D. Christianity and the New Testament of the Bible are based on the belief that Jesus is the fulfillment of these and other prophecies involving family lineage and birth, life and mission, death and resurrection of the Messiah. Map of world religions. Source: http://www.vector-clip-art.com/search/label/70. Some prophecies in the Bible spoke of a worldwide impact, that the descendants of Abraham would have a worldwide impact, that knowledge of God would spread worldwide, that the teachings of Jesus would spread throughout the world. 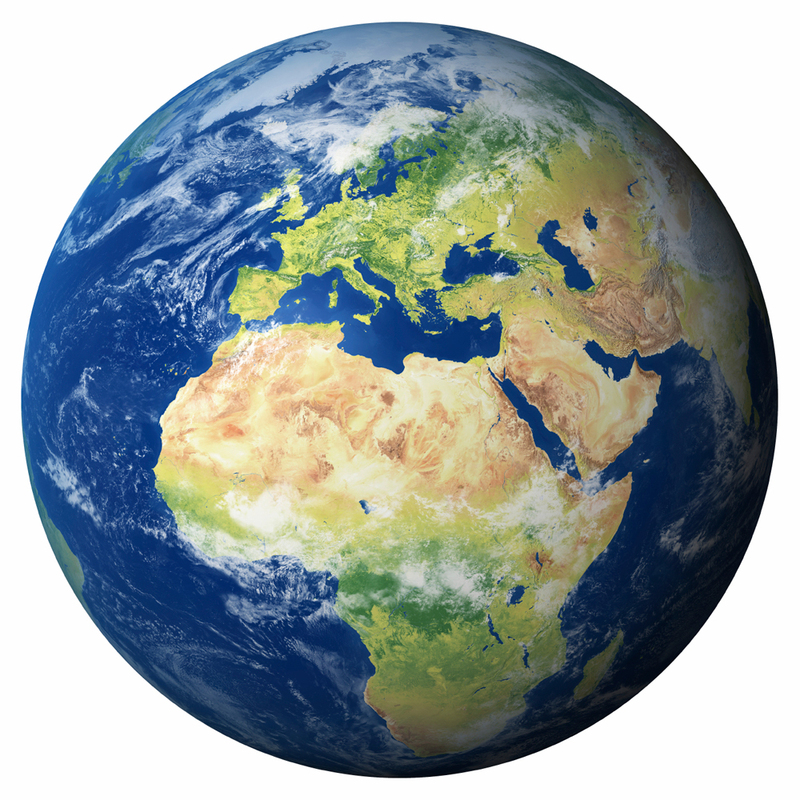 Christianity became the first religion to have a significant presence within each of the world's six inhabitable continents. Re-enactment of prophet Elijah anointing Elisha. There are 87 people described in the Bible as being a prophet, one who receives revelations from God. Of those, scholars sometimes classify 60 of them as "primary" prophets and 27 as "secondary." Scholars have differing ways of defining, counting and classifying prophets but these figures are consistent with many that have been circulated throughout the years. 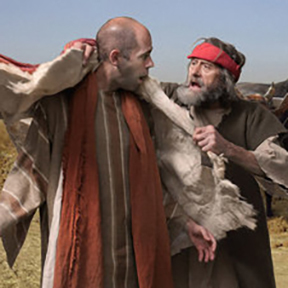 Click here for a list of prophets in the Bible. Christians view Jesus as the fulfillment of prophecies about a Messiah but he also was a prophet himself. He told his followers, about 2,000 years ago, that Jerusalem and the Temple would be destroyed, that the Jews would be exiled from their homeland and eventually scattered to countries throughout the world. He also gave prophecies about the end of the world as we know it, when he is to return to judge the living and the dead. 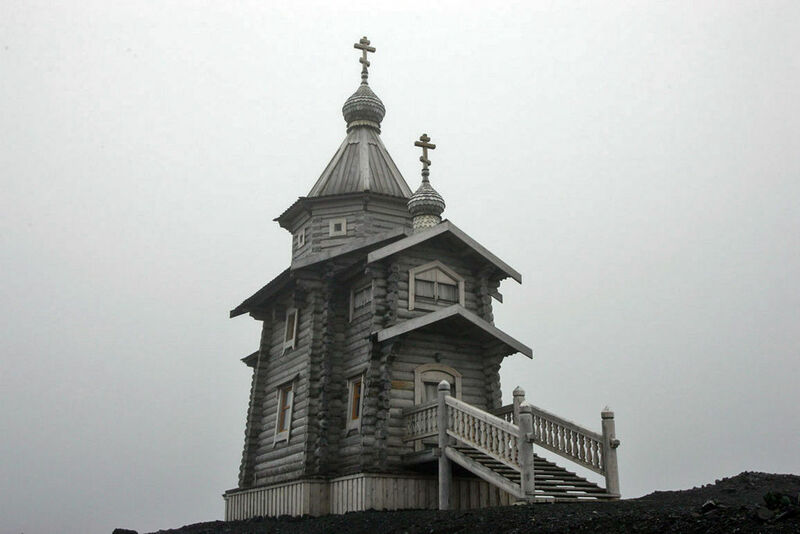 The Bible has several prophecies about how the world is going to end. Some commentators claim that prophecies of Daniel and Zechariah refer to current technological advances and nuclear weaponry. These are among the sometimes-called "End Times," which say that the earth will be destroyed and re-created in a state of perfection. Most of the Bible's prophecies were written more than 2,000 years ago. And many were fulfilled more than 2,000 years ago. So it can be hard to see for ourselves the evidence of their fulfillment. But there are a number of prophecies that involve long-term fulfillment, and those we can see for ourselves. Some examples include prophecies about the permanent destruction of various countries that existed near Israel, such as Ammon, Babylon, Edom, Moab, Philistia and Phoenicia. 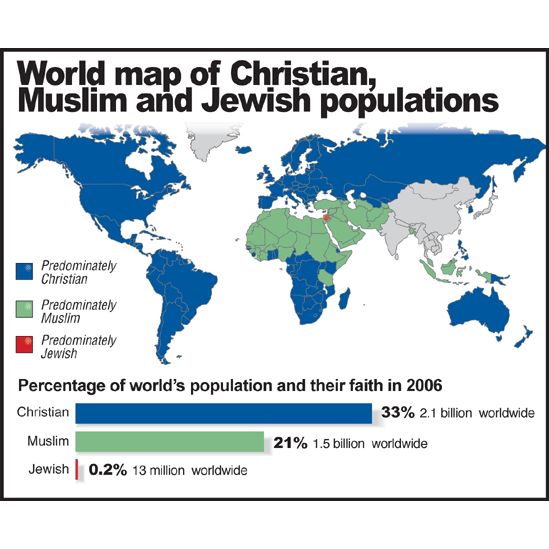 Others include prophecies that the Gospel (the teachings of Jesus) would be spread to people worldwide, and that the inhabitants of ancient Israel would be scattered throughout the world.